Light citrus notes with fern, in a more concentrated version than the aftershave. Lively but subtle. Part of the best selling collection by D R Harris, the light citrus notes are mixed with hints of fern in a more concentrated version than the aftershave to give a lively but subtle scent. The lighter tones would recommend this as an ideal fragrance for daytime, though it is suitable for all occasions. Apply the cologne on the neck or other well-perfused skin area. So the fragrance unfolds best. 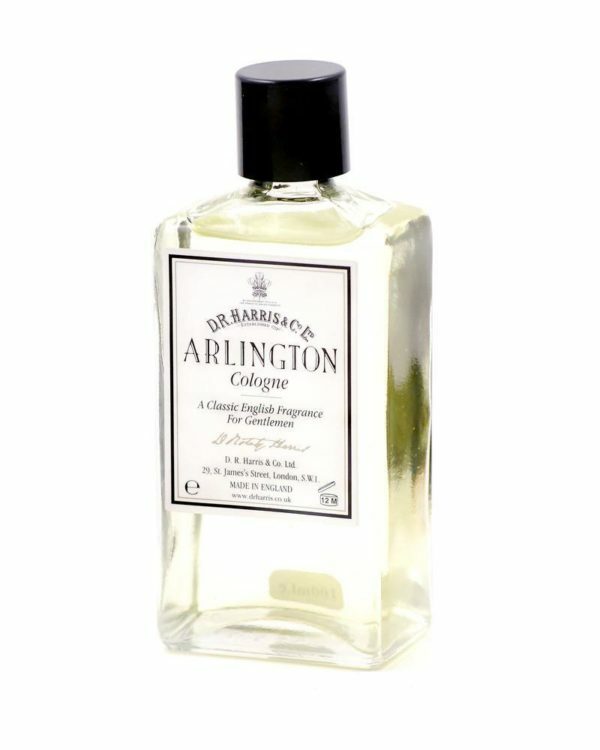 Wrap yourself in the wonderful fragrance of Arlington!